Superbook Is Now An Official Kapamilya! It’s official! 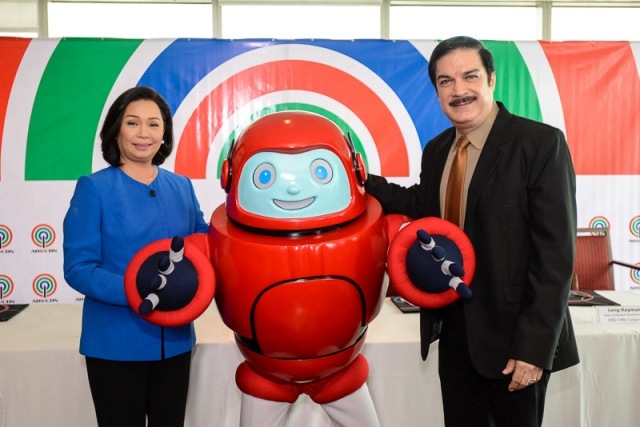 The well-loved animated series Superbook from the 80’s and 90’s along with its new reimagined version is now a Kapamilya after the recently concluded contract signing held at the ELJ Towers, ABS-CBN Compound in Quezon City. “Of course, we are very happy that finally Superbook is with ABS-CBN because we really believe in this animation and because we feel we have the same objective to better the lives of the Filipino, and for the kids to the best always. We feel that we are in sync and we have the same objectives. 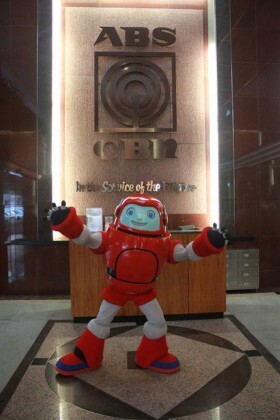 Superbook was meant to be here,” said Cory Vidanes, ABS-CBN Head for Broadcast. “It’s really God’s timing for Superbook to be in ABS-CBN. 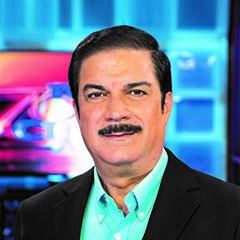 We have always wanted to reach a new audience to share God’s love with,” added Peter Kairuz, CBN Asia President. Superbook will air in Tagalog so that more children will be able to understand and grasp the values and lessons incorporated in the animation. Now in a more convenient timeslot, Superbook is expected to reach more homes as kids and the whole family can watch their favorite Superbook characters Gizmo, Chris and Joy and their timeless Bible adventures at the Kapamilya Channel without having to wake up early. Watch Superbook Classic every Saturday beginning July 12, 9:30 a.m. and Superbook Reimagined every Sunday starting July 13 at 9:30 a.m. on ABS-CBN. For more information on Superbook, check out the website www.batangsuperbook.com, LIKE its official fanpage www.facebook.com/batangsuperbook, and FOLLOW on Twitter and Instagram @BatangSuperbook. Superbook is a multiyear series of world-class animated Bible stories, created by an Emmy® Award-winning team of writers and animators whose credits include Beauty and the Beast and The Lion King. You’ll see incredible attention to biblical detail and accuracy as your kids learn God’s Word. I’d like to get a DVD copy of Superbook Series (English Version). Would it be possible if you could send me the available series/episodes including its price to my gmail account. I would love to hear from you soon. Hi Arien, for your concern please visit our Superbook website at http://www.batangsuperbook.com. You may also call us at 737-0700 or if you are outside Metro Manila dial our toll-free number 1-800-1-888-8700. We are open 24/7. God bless you! Good day! Where can I buy a DVD copy of the full video tagalog version of these stories? Good Morning Jessica, for your concern, please call our hotline number (632)663-4700 or 737-0700. God bless you.